→The Master Plan by Tai Lopez – Should You Buy It? The Master Plan by Tai Lopez – Should You Buy It? The Master Plan is one of Tai Lopez’s newest programs. Tai has been around for a while and has came out with a number of great products in the past. I have been hearing some hype on this Master Plan so I decided to take a look into it and see what I can find. After watching a promo video on it and learning a bit more I’m getting around to sharing a little of what I think about it with you. If you buy into The Master Plan here are 3 things that you will get. Accelerator Program 2.0 – This is the educational portion of the program. Private Networking Group – You will get 1 year of access to a “secret” community where you can connect with other business owners. Invite To Tai’s Home – Tai will hold a seminar in one of his many homes and you will get a ticket to be able to attend it. From what I understand, The Master Plan is not focused on any one type of business in particular that it will help you accelerate in. It is just to give you a “master plan” as it implies. Its more of a high-level motivational program than anything that will help you with launching and scaling businesses. So it doesn’t really matter if you are looking to get into dropshipping, affiliate marketing, social media marketing etc, this program can help you with all of these fields. Should You Trust The Guy? If you have never heard of Tai before then you might be a little overwhelmed and even be wondering if he is a scam artist of some sort. After all, his life almost does seem a little too amazing to be true. But the truth is that he is legit. 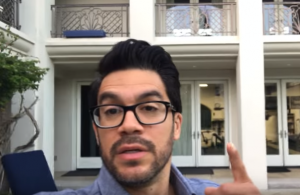 Tai Lopez has been around for a while and has really built up a solid reputation. Thats not to say you won’t find complaints on him. 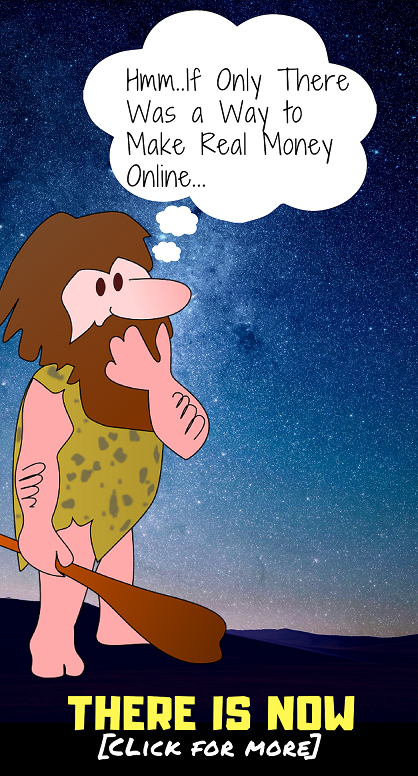 There are always going to be people that buy programs and fail, which then lead to them complaining and calling the programs scams. And you will find some bad reviews about him. But this guy is no scammer. He really has been in Forbes magazine. He really has spoken at Harvard University. He really has done all the great and hard to believe things that you may or may not have heard. This guy is as legit as they come and I really look up to him. One thing that I really like about what he does and what he teaches is that he talks and teaches about achieving success in many aspects of life. He really pushes the importance of reading books and living a healthy lifestyle, which I am a huge fan of. Ok, so I didn’t actually buy this program, and there are many reasons for this, mainly because I have a lot going on in my life currently. However, I still do recommend this program. It looks like something that could be very beneficial to many people out there and could give them that little jump start they need to get going on the path to success. Tai is one of those guys that when he comes out with a program I already know its going to be great. He has too big of a reputation to come out with some scam program that everyone is going to be complaining about. When he comes out with something you know its good. So honestly.. if you are financially able, have the time, and the Master Plan is something you are interested in buying then go for it. There is a heck of a lot more to gain from it than to lose.